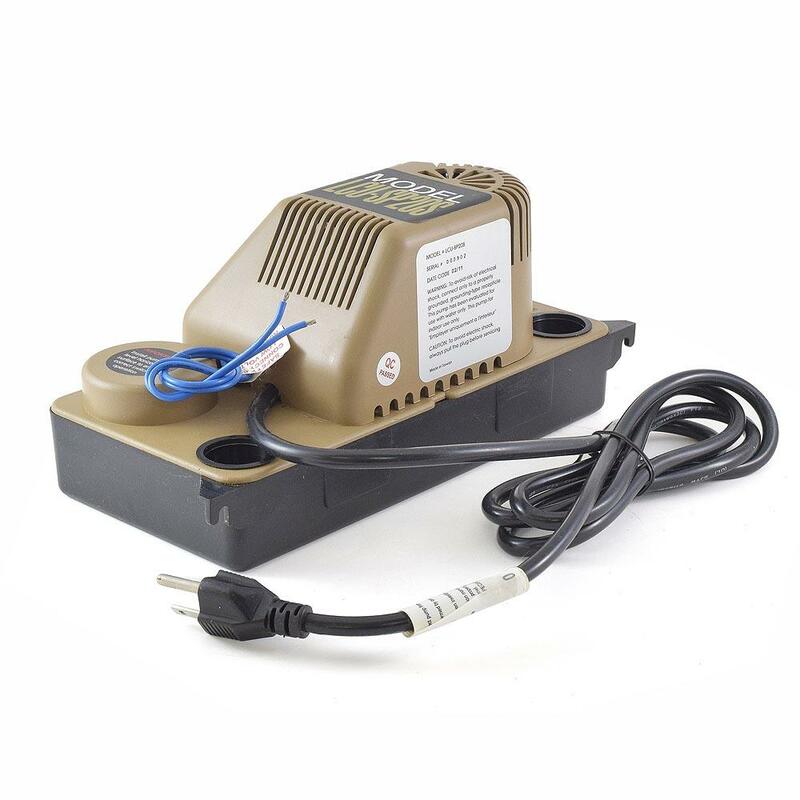 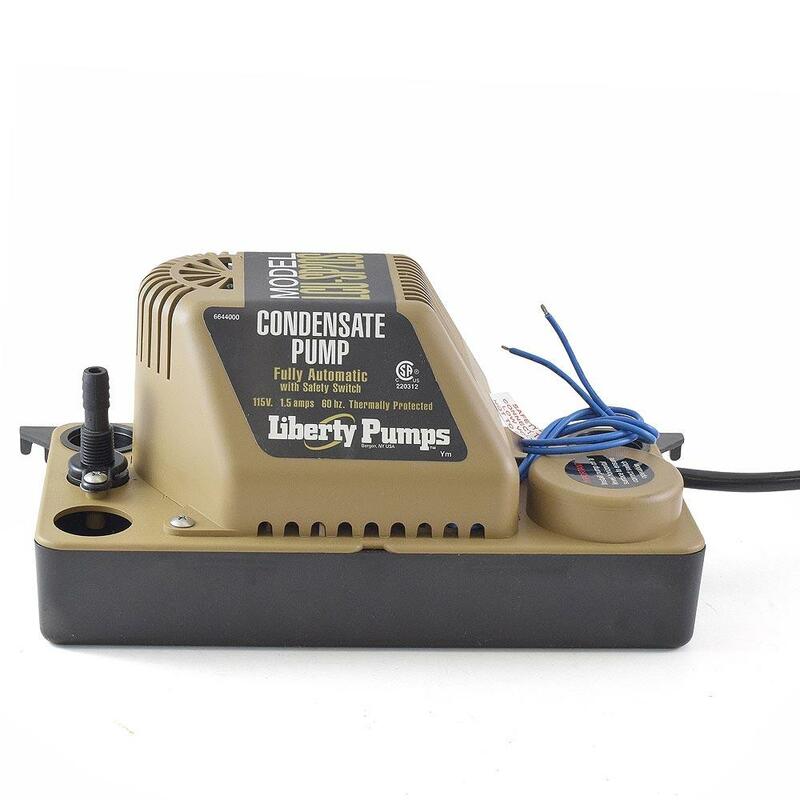 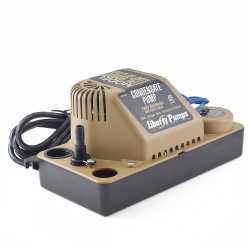 The LCU-SP20S from Liberty Pumps is an Automatic Condensate Pump w/ Safety Switch, 6' cord, 1/30HP, 115V. This Liberty pump is designed for the removal of condensate from high-efficiency furnaces, A/C equipment, ice machines, drinking fountains, beverage machines, dehumidifiers and other applications needing condensate removal. 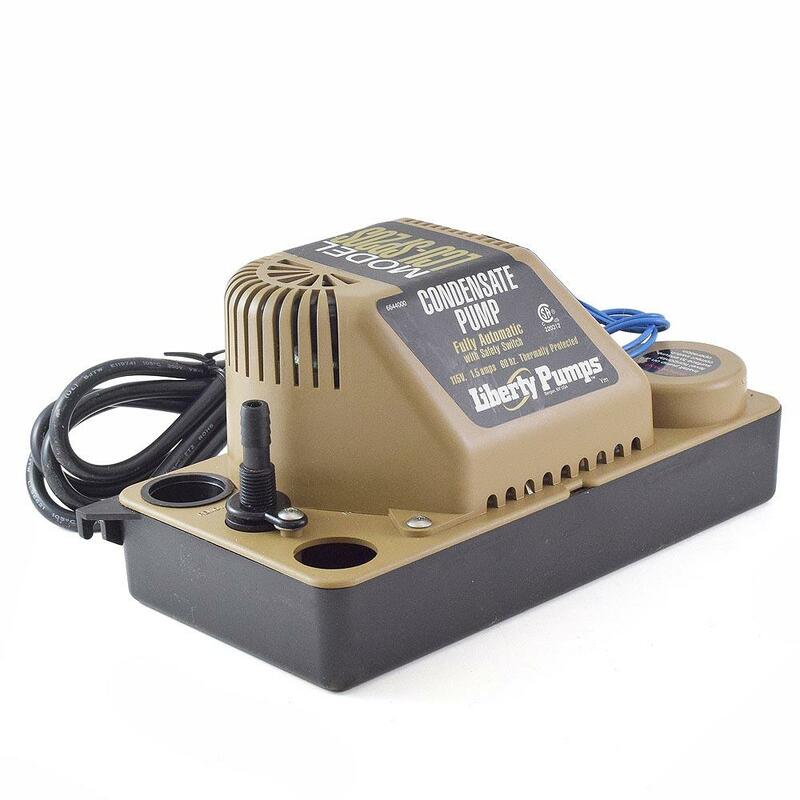 The Liberty Pump LCU-SP20S is also equipped with a high-impact ABS tank, wall mounts, three-intake holes and a removable check valve. 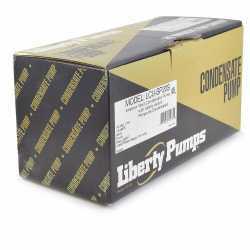 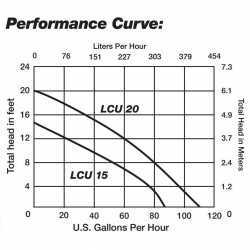 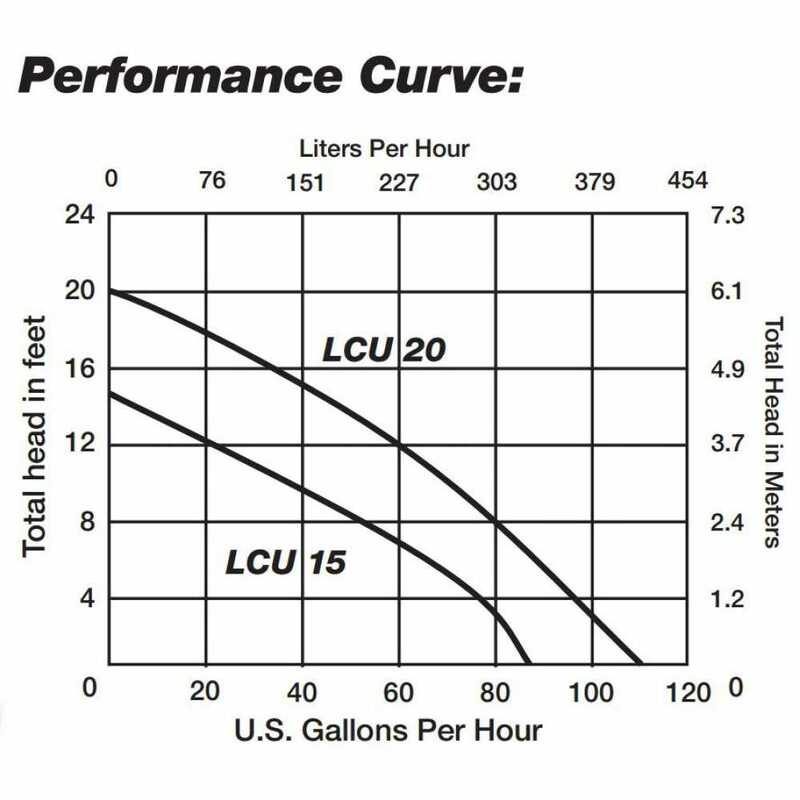 The Liberty LCU-SP20S has a max head of 20' and a max capacity of 1 US Qt.